Obituary for Charles J. "Charlie" Noll | Milkins Giles Funeral Home Inc.
Charles J. “Charlie” Noll, Jr., 74, of Laureldale, passed away Thursday , April 4th in Penn State, St. Joseph Hospital. Charlie was married to Cynthia J. (Wentzel) Noll. Charlie and Cindy would have been married fifteen loving years on August 28th. Born in Laureldale, he was the son of the late Charles Noll, Sr. and Estella (Conrad) Noll. Charlie served in the U. S. Air Force. Charlie was a truck driver for many years for General Battery. 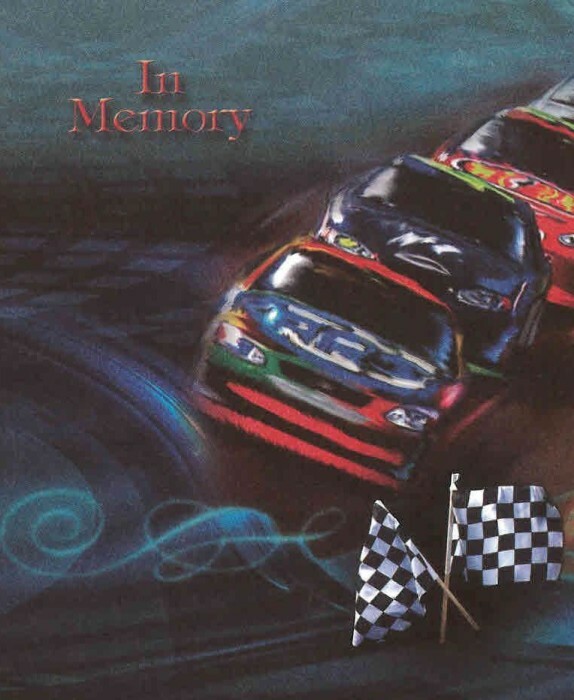 Racing cars, building and working on cars, and going to car shows were a passion for Charlie. Charlie raced at the former Reading Fairgrounds as “Triple 7” and dragged at Maple Grove Raceway. Mustangs were his specialty, his rod was named “Blue Thunder”. Charlie was a member of the Mixed Nuts Car Club and loved to go to Rich’s Shop, RAMS. Charlie was a former Scout Master for Troop No. 171. Charlie loved to go to Lewes, Delaware, play cards, and travel to the casinos. Additional survivors include three children, Michael D. Noll and partner Jess Smith of Reading, Stephanie L. Mullarkey and husband Dennis Mullarkey of Laureldale, and Steven M. Dauber and wife Jennifer Dauber of West Reading. There are three grandchildren, Riley and Reese Dauber and Dennis Mullarkey, 3rd. Also, there are several siblings, Nancy Yoder of N.C., Cindy Beacham of Mohrsville, Gerry Noll of Exeter Twp., George Noll of Stony Creek, and Donald Noll of Laureldale. Charlie is predeceased by siblings, Norman and Skip Noll. Charlie is survived by many nieces and nephews. Charlie loved his cats, Angel and Puss. A viewing will be held on Wednesday evening, April 10th from 6:00 pm until 8:00 pm in the Milkins Giles Funeral Home, Inc., 4914 Kutztown Rd., Temple. A Celebration of Life Service will be held at 8:00 pm . In lieu of flowers, memorial contributions may be made to the Animal Rescue League, 58 Kennel Rd., Birdsboro, PA 19508 and the Humane Society, 1801 N. 11th St., Reading, PA 19604.